It is with heavy hearts that we announce the passing of Sandra Scheffelmaier of Coleman, Alberta, who succumbed to cancer on February 9, 2019 at the Crowsnest Pass Health Care Centre while surrounded by the love of her devoted family. Sandra was blessed with 61 years of life. Sandra was born on January 17,1958 in Hanna, AB to proud parents, Alf and Helen Siverson. She was a blessing to so many throughout her life. Sandra was humble and hard working. She was blessed with a heart of gold and with many talents and abilities: she loved creating crafts, pottery & ceramics, cooking, gardening, driving, puzzles and playing on her computer. She was a great housewife and awesome pie maker. Sandra had a charismatic nature that drew people to her where she would prove her genuine concern for those around her. She shall be forever fondly remembered and so dearly missed. Left to mourn her passing and celebrate her life include her spouse, Nick Greyland; her mother, Helen Siverson; her children, Tammy (Ed) Evanenko, Jim, Travis and Lucas Siverson and their families; her grandchildren, Montana, Warren and Devon; her siblings, Art (Amanda), Terry (Caroline), May (Doug), Annette (Robert) and Marie (Dave); numerous nieces and nephews and extended family; as well as the countless friends she inspired throughout her lifetime. A Celebration of Life was held at Fantin's Funeral Chapel in Blairmore, AB on Tuesday, February 12, 2019 at 1:00 pm with Pastor Al Robinson presiding. 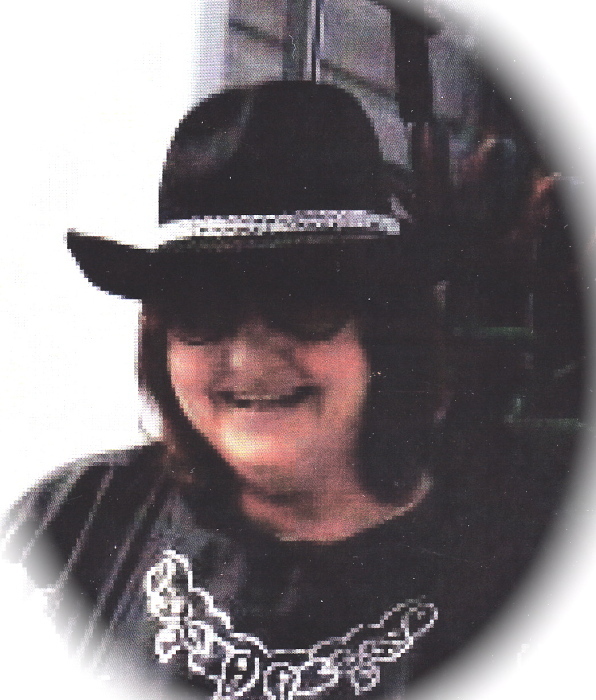 Donations in memory of Sandra may be directed to the Crowsnest Pass Health Foundation (Box 455 Blairmore, AB T0K 0E0).